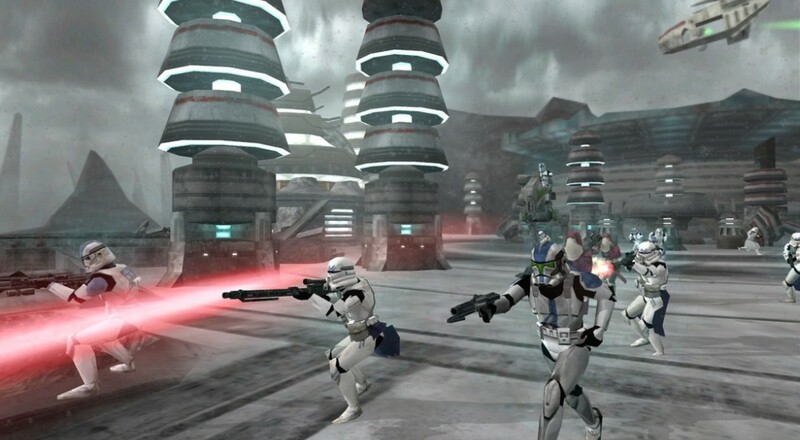 Battlefront II was brought to us by the now closed Pandemic Studios, and published by LucasArts, which was also shuttered after Disney purchased all things Star Wars last year. 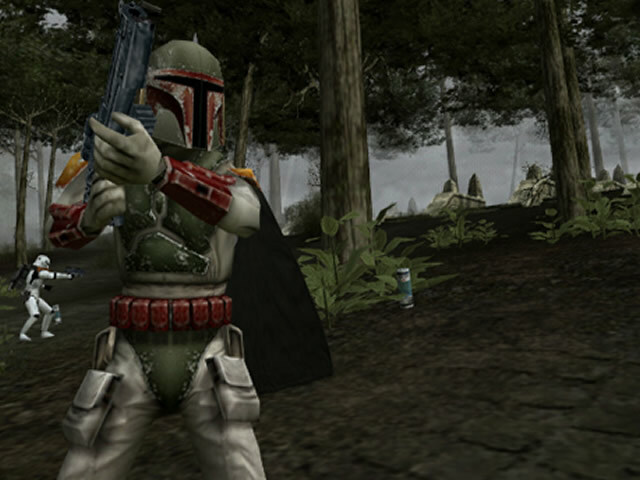 Many of the games utilizing GameSpy were being migrated to Steamworks to keep the multiplayer element running. Disney figured a nine year old game was not worth retooling, and have resigned to shutting down the online servers. Luckily for anyone who wants to keep the Battlefront II dream alive, GameRanger already supports BF II. Download the free client and keep blasting Imperials/Rebels as long as your heart desires. It's a handy fix to a strange problem affecting modern gaming. What happens another decade down the line when other online services cease to exist? Will there to be a fix for Diablo III that lets you play after they unplug all the servers? There are already plenty of independently run, dubiously-legal servers hosting long-gone MMOs for die-hard fans to play. Are fan hacks the only way to keep online games playable? Page created in 1.0363 seconds.